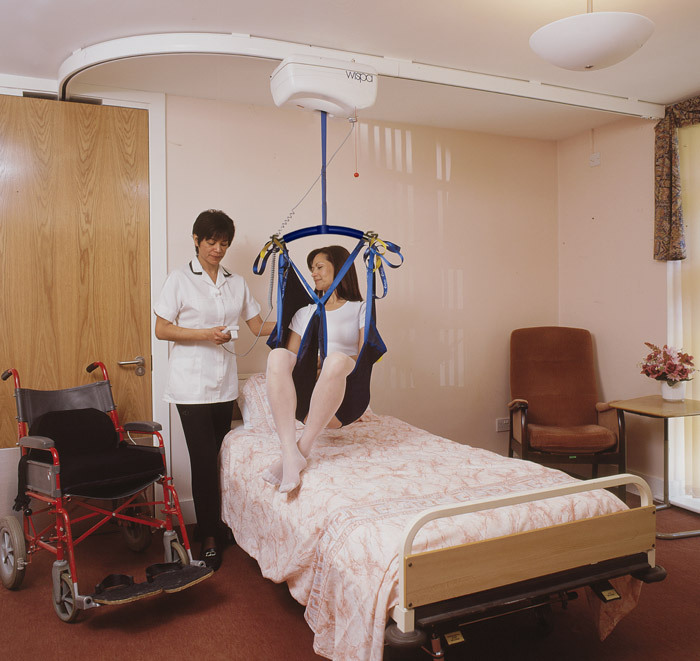 Our moving and handling range has been developed to provide safe and comfortable transfers. 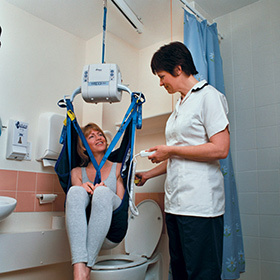 Designed with ease of use in mind, they are an ideal solution for healthcare, domestic and public environments. A large number of fixing methods and track accessories allow us to cater for a vast array of schemes and environments. 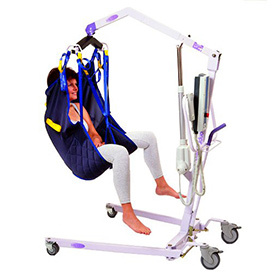 Whilst our extensive sling range offers options to suit almost any user.